Self-publishing can be easy for authors who are more than willing to give up some of their control in order to produce their book. But what if you’re a real DIYer who wants to know everything about the inner workings of publishing? The traditional publishing model has so many weird twists and turns that it can be hard to keep track when it’s just you at the helm. But a new software called PubSoft wants to help you do just that. 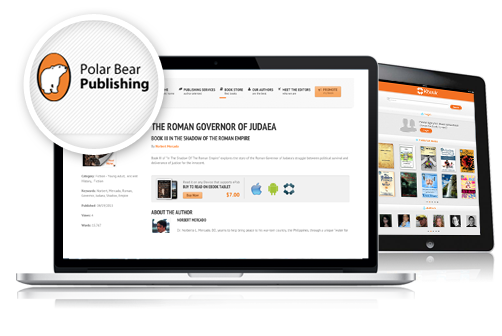 Intended to be a new platform through which publishers can cultivate their brands and reach out to consumers, PubSoft works by streaming many of the backend tasks that go on behind the scenes of creating a great book — like tracking growth and managing royalties. It also helps you to build your own online store or author website, convert documents, integrate search engine optimization, and provide portals to your readers. You can even upload your novel to an eBook cloud reader with HTML5, which readers can use to highlight, take notes, and share excerpts of their favorite passages on Twitter and Facebook. Best of all, you will even be able to download a Pubsoft iPad app, so you can take it everywhere you go! In other words, Cameron and the rest of the team at Pubsoft believe that creating a brand can be just as important to a self-publisher as telling a story. Of course the quality and popularity of your book itself is the most important thing to think about, but being easily accessible to your readers might be able to give you a leg-up in today’s saturated self-publishing market! 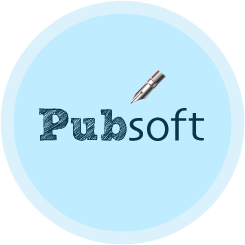 We’re excited to see whether or not Pubsoft is on the way to becoming an integral part of the self-publishing process. What do you think? Is this software something that you’re interested in, too? Let us know in the comments below. This entry was posted in Uncategorized by Victoria McNally. Bookmark the permalink.